A court has ordered a tenant who regularly sub-let her Paris flat on Airbnb to pay all her earnings to her landlady, as France cracks down harder on holiday rentals. The tenant must pay her landlady around €47,000 earned from short-term rentals since 2011, in addition to €2,000 in damages and legal fees. She breached the law by failing to obtain written consent from the property owner. Paris property owners have been fined a total of more than €1.29m for illegal holiday rentals this year. The average fine has been €12,000. Since December, residents wishing to offer a Paris property for holiday rentals have had to register with the city authorities. They may not rent out a residential property more than 120 nights per year without being considered a business, which is subject to stricter regulations and additional tax. Ian Brossat, a deputy mayor in charge of housing, said: "Judges are coming down harder on this now because they feel that people should know the rules by now." 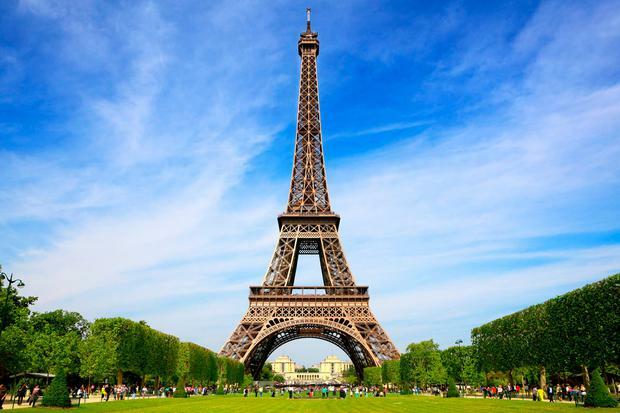 The stakes are high as France is the world's most visited country and Paris is reportedly Airbnb's single biggest city market. Paris officials are frustrated that so far only users of websites such as Airbnb are being punished for illegal listings, rather than the online platforms themselves. Barcelona fined Airbnb almost €600,000 last year and Paris has since filed lawsuits against Airbnb and a German rival, Wimdu. A bill now before the French parliament would introduce fines for platforms that fail to remove unregistered listings. Meanwhile in Ireland, from next summer landlords are facing a ban on renting out their properties on a short-term basis. Professional landlords will have to get commercial planning permission to lease their properties on sites such as Airbnb. This is unlikely to be granted in areas which are experiencing high housing demand. But if they do manage to get permission for lucrative lets, they will have to pay extra water, insurance and commercial rates bills. Under new plans announced by Housing Minister Eoghan Murphy last week, only a person's principal residence can be rented on a short-term basis, and then only for fewer than 90 days a year. The new rules will come into force on June 1 next. Landlords of hundreds of properties in high-demand areas in Dublin and other cities are currently listing them on sites such as Airbnb as the returns from short-term lets can be far more lucrative than long-term lets. Last year it emerged that at least a dozen hosts were earning more than €100,000 a year. Revenue recently wrote to 12,000 homeowners to "remind" them to include rental income on their tax returns.